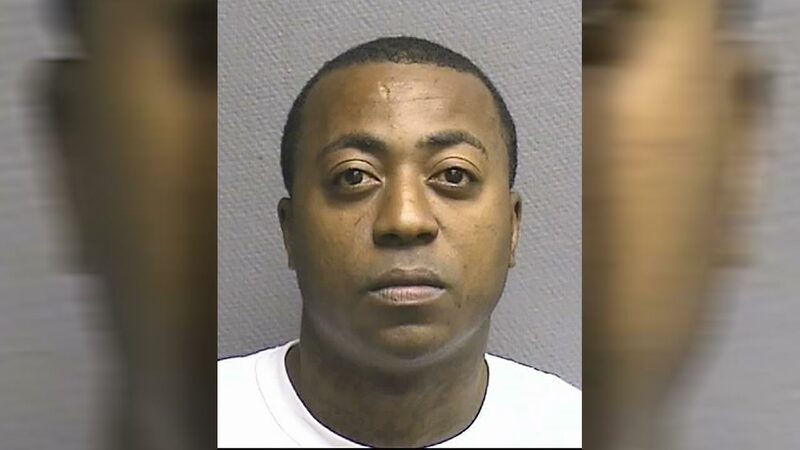 HOUSTON (KTRK) -- A drunk driver who triggered deadly chain reaction accident in north Houston has been sentenced for his role in the accident. Donte Lamara Duplechain, 32, received a 10-year sentence for his intoxication manslaughter conviction. Duplechain was driving a silver Ford Taurus westbound on Aldine Bender when he ran a red light and struck a white Volkswagen Jetta traveling southbound on Imperial Valley. The impact caused the Jetta to strike a school bus and a black Toyota Camry. The Camry then struck a black Dodge Dakota pickup truck. Huego Avila, 37, was pronounced dead at the scene. None of the occupants of the other vehicles was seriously injured. Duplechain was detained at the scene.